Your driving instructor probably told you to keep two hands on the steering wheel as much as possible, and although you may have generated some of your own mannerisms from your driving experiences, this is a rule that really should be adhered to. 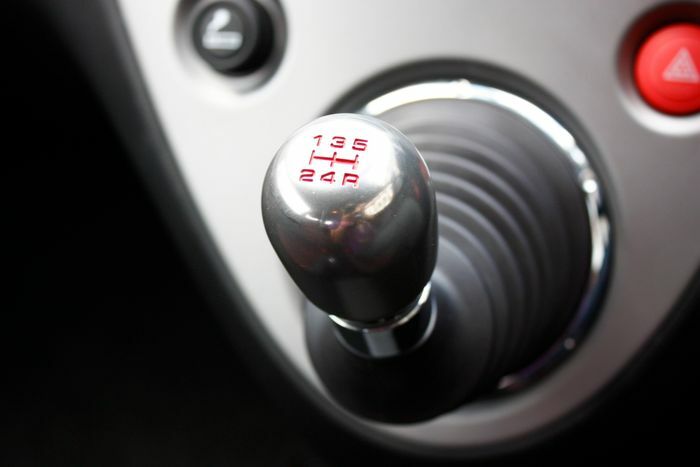 Many of us become lazy and rest our gear-changing hand on the gearstick, but did you know that you could potentially be doing damage to your car’s transmission? Follow the gearstick downwards into the transmission tunnel and you’ll find that on the other end is a control rod that has selector forks along its length, with each one being shared by two gears. This shift fork is designed to engage with a dog clutch, a gear found rotating on the input shaft of the gearbox. The fork then pushes the dog clutch up against the gear needing to be selected with the help of a synchromesh to allow for smooth meshing of the toothed components. 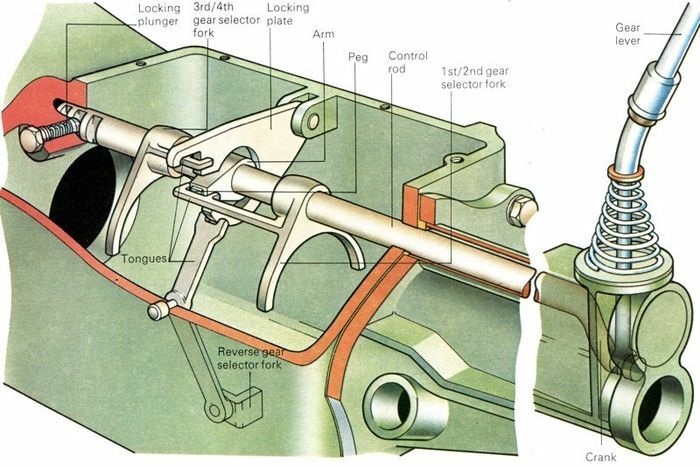 A selector fork is therefore designed to apply a force to the rotating collar of the dog clutch, with small contacts at each end of the fork used as contact areas between the two. The selector fork however is only designed to contact the rotating dog clutch for a small amount of time. Sit your hand on the gearstick with a certain force and you can end up forcing the selector fork against the rotating collar for a sustained period of time, thus causing unnecessary wear. Shift forks in general are manufactured from hardened steel and therefore can deal with the normal forces applied during an average gear change, but the weight of your hand/arm on the gearstick can greatly accelerate the wear on both the dog clutch and the selector fork. Worst case scenario, you could snap a selector fork or wear down the dog clutch collar, which could potentially lead to further transmission trouble. So make sure to practice slick gear changes followed by putting your gear-changing hand back on the steering wheel, keeping maximum control of your car. 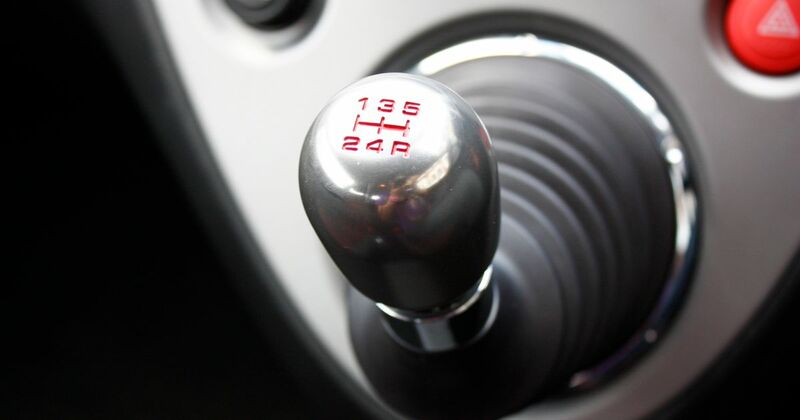 Your driving will improve through easier, safer and more accurate car placement, and your gearbox will thank you for not causing any further unnecessary stress on its components. With obvious safety benefits coming from spending as little time with both hands away from the wheel as possible, make sure to practice your ten-to-two or quarter-to-three position as much as possible, leaving that gearstick well alone. Because - in this case - the cool way isn’t the right way!